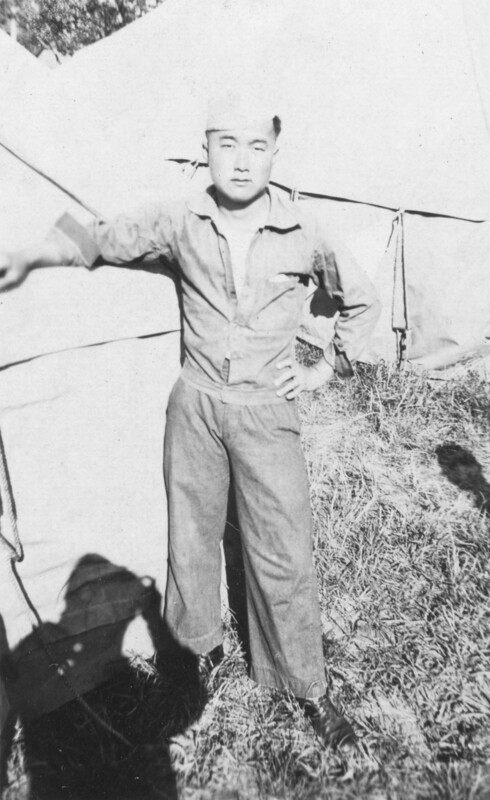 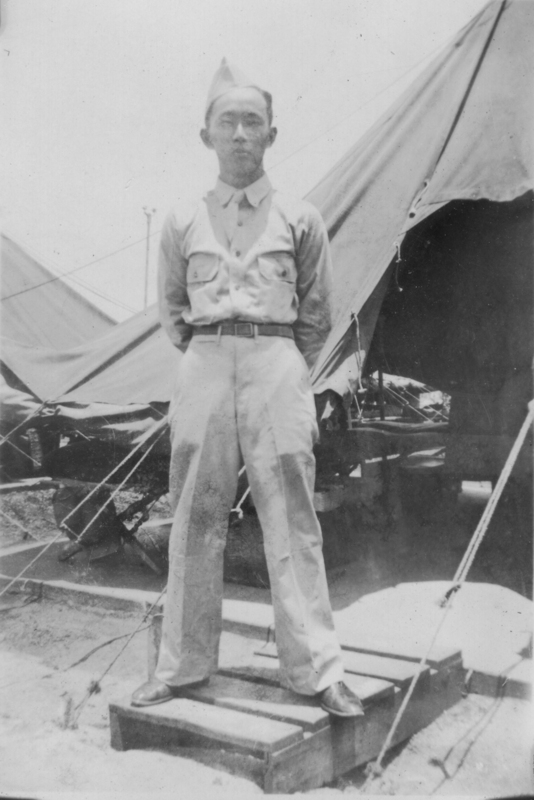 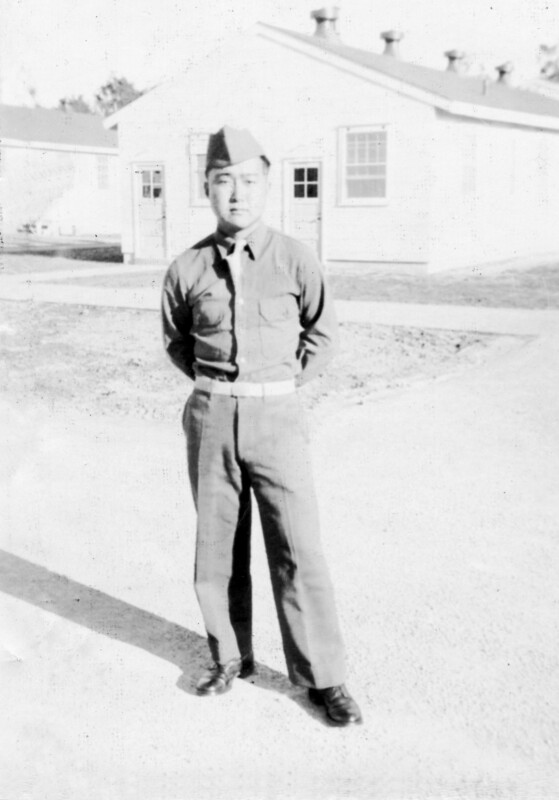 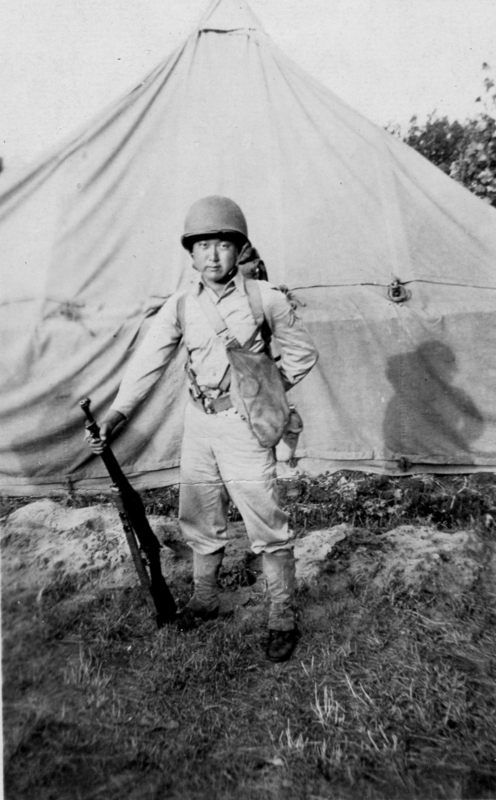 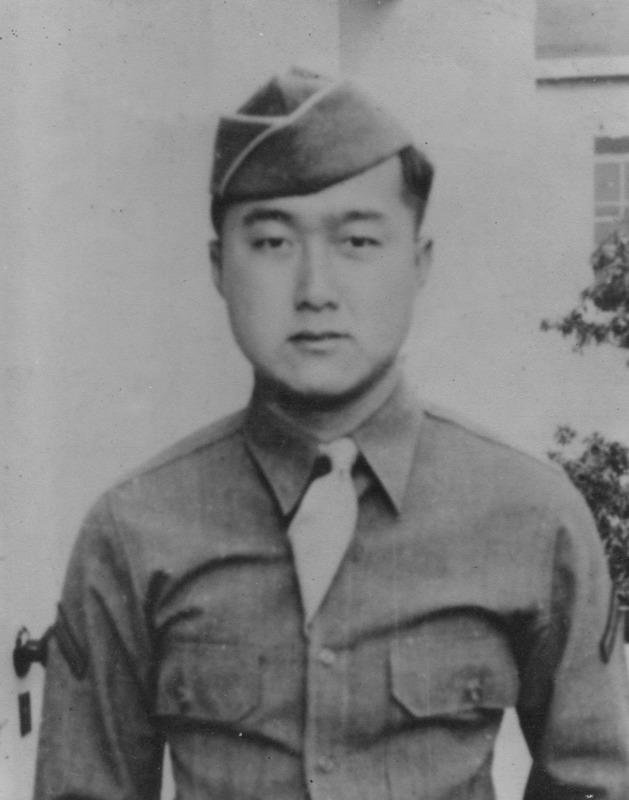 James Kiyoshi Kubokawa was born In May 1919 in Honolulu, Hawaii, the son of Seiyo and Ima Kubokawa. 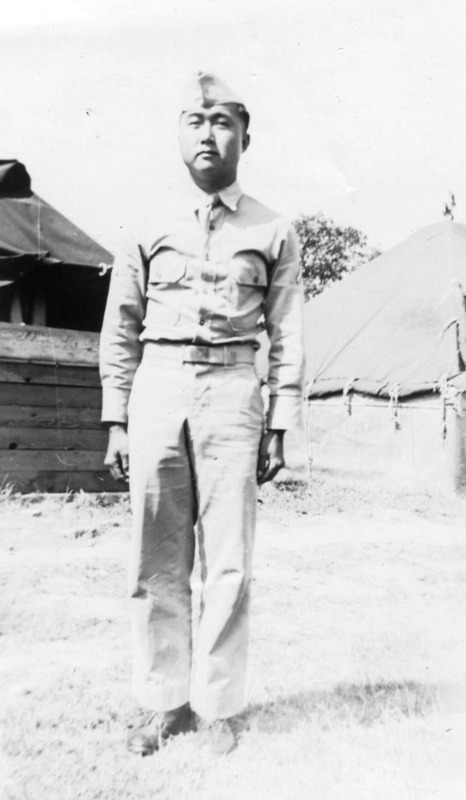 Educated at McKinley High School, he was employed as a machinist at the Hospital Purveyors Ltd. before his induction into the army in March 1941 at Schofield Barracks. 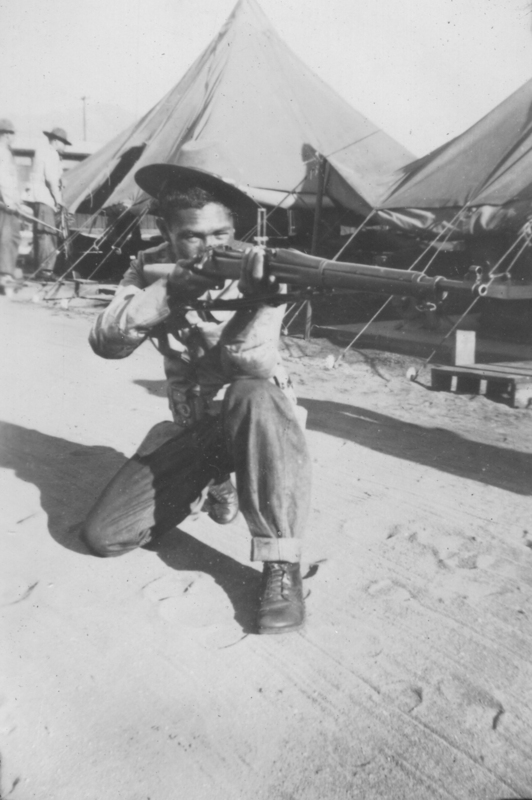 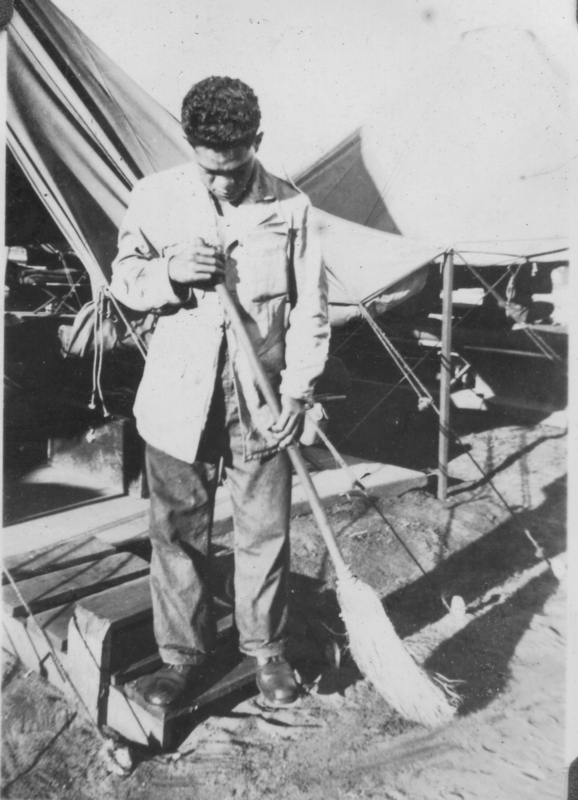 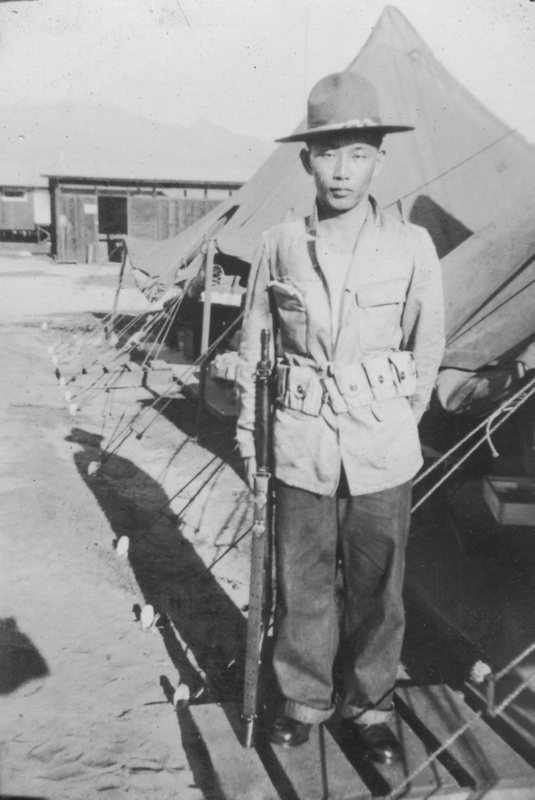 He joined the 298th Infantry of the Hawaii National Guard. 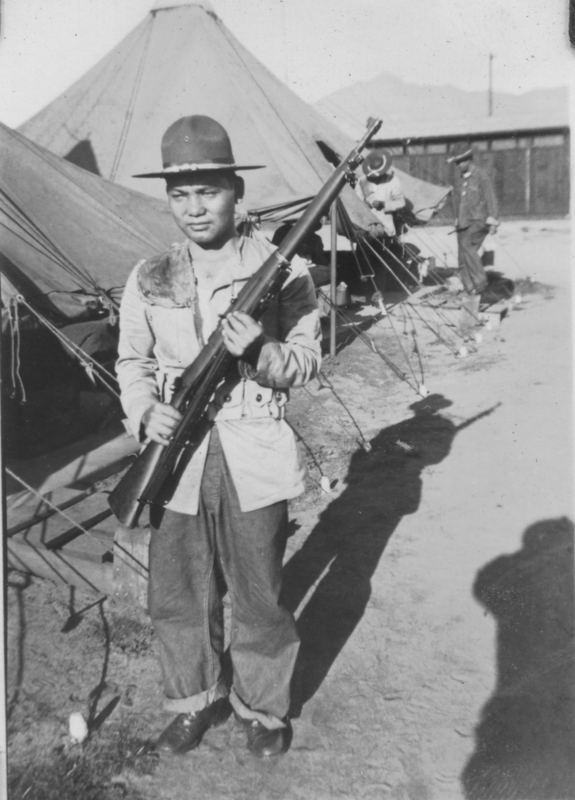 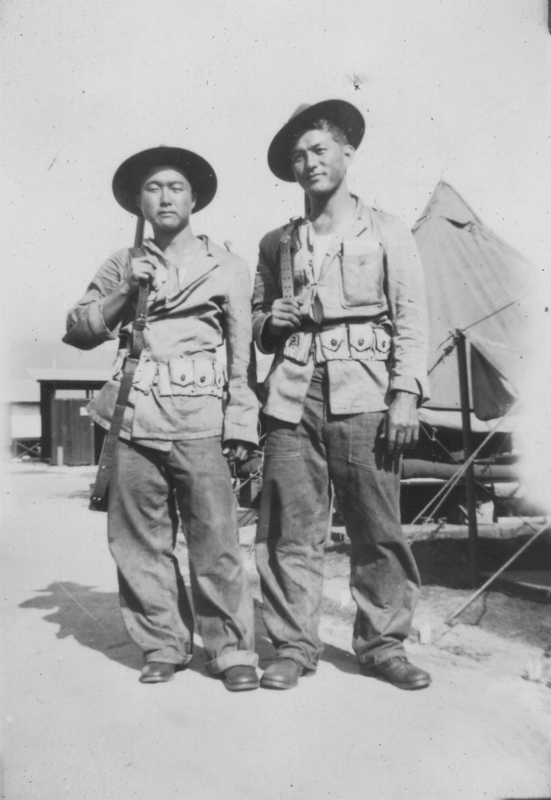 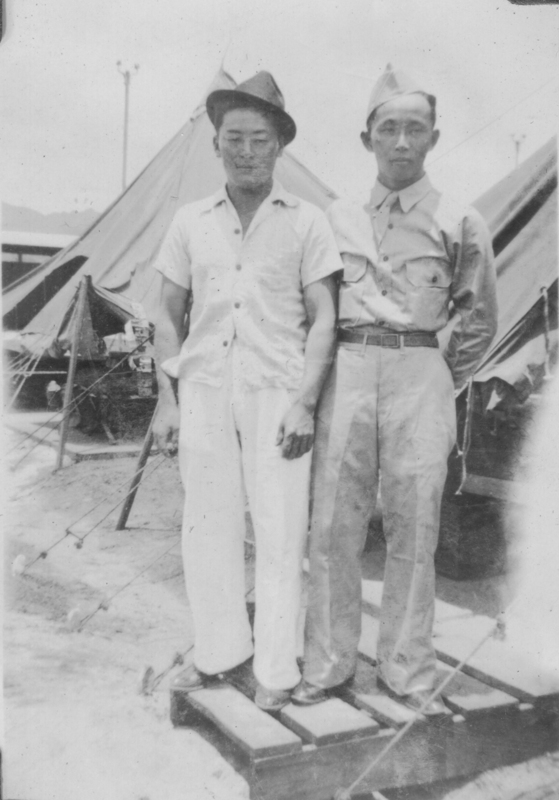 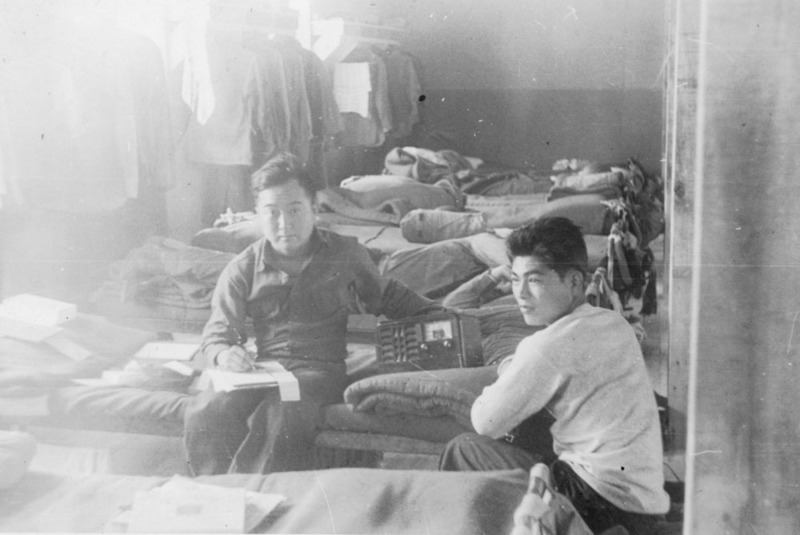 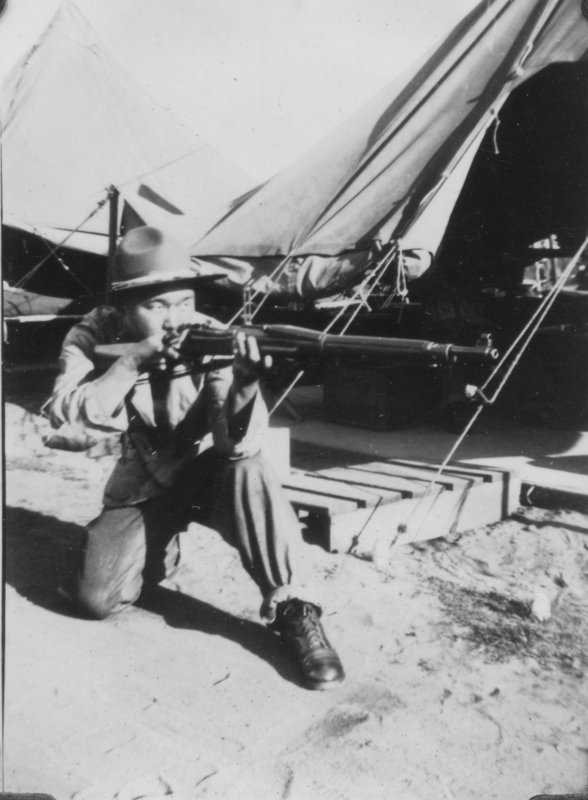 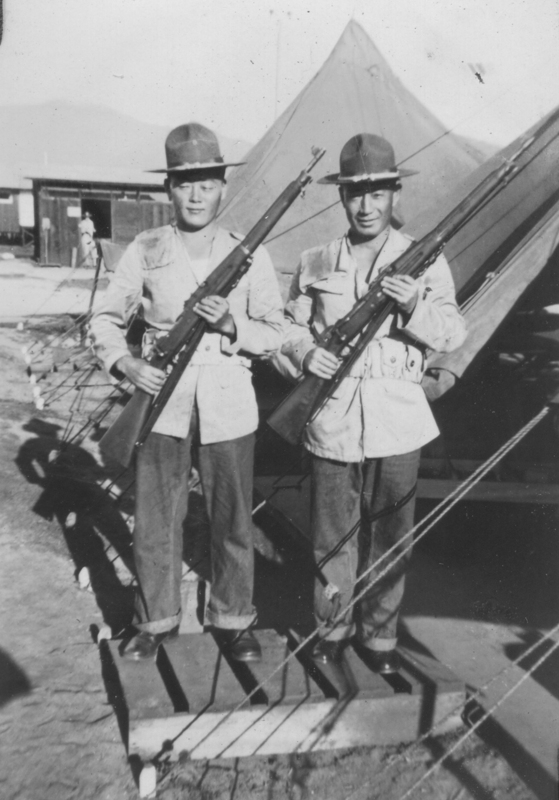 The soldiers of Japanese ancestry were transferred from the 298th into the newly formed Hawaiian Provisional Battalion which was renamed the 100th Infantry Battalion (Separate) after it landed in Oakland in June 1942. 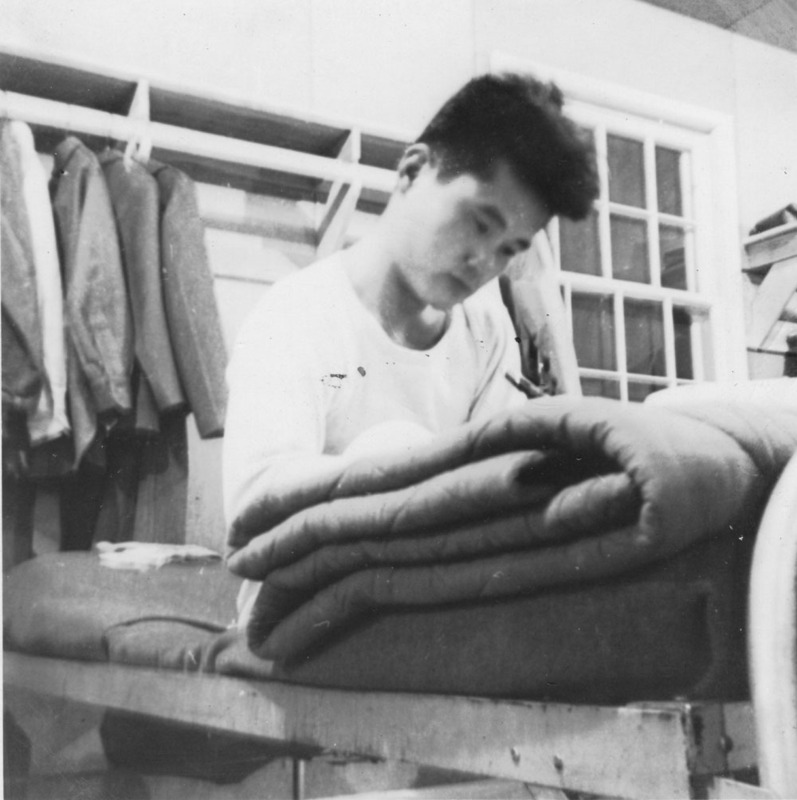 Kubokawa was assigned to Headquarters Company. 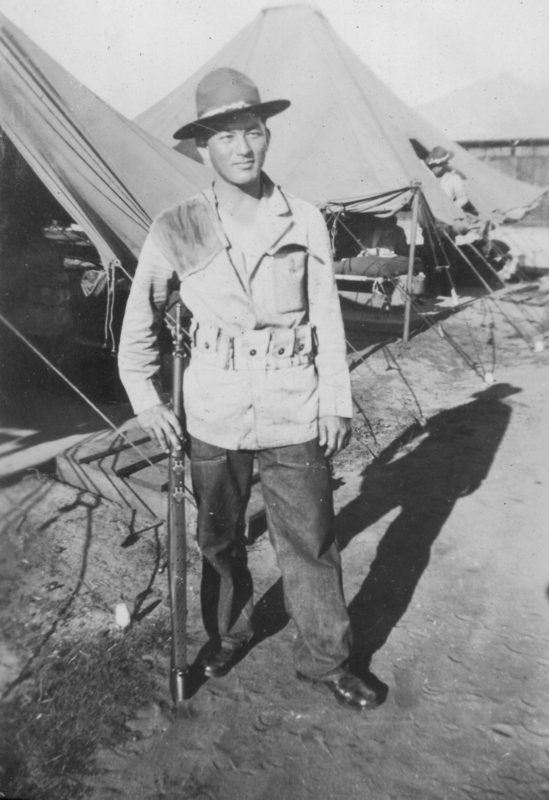 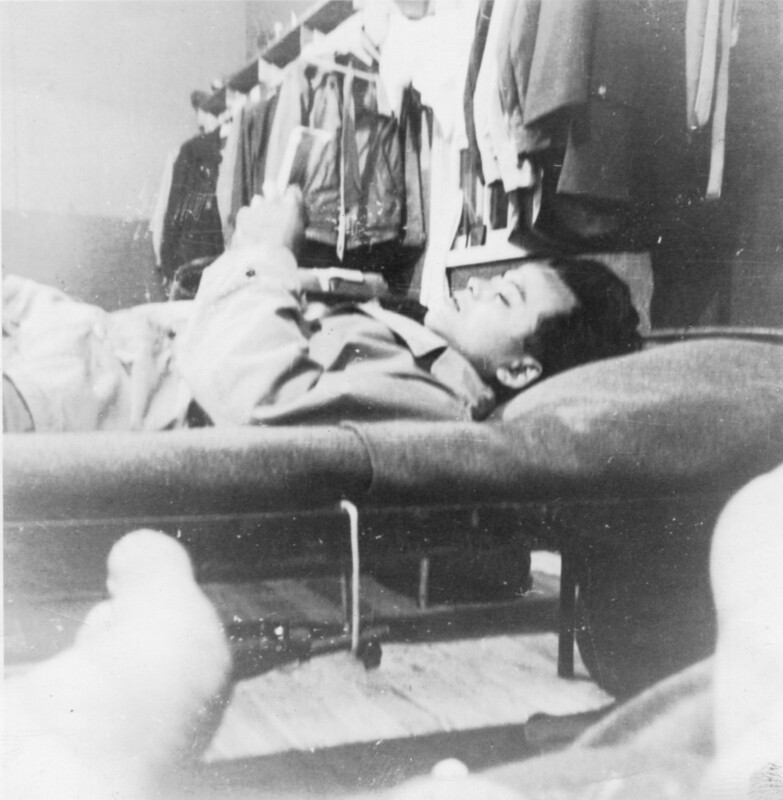 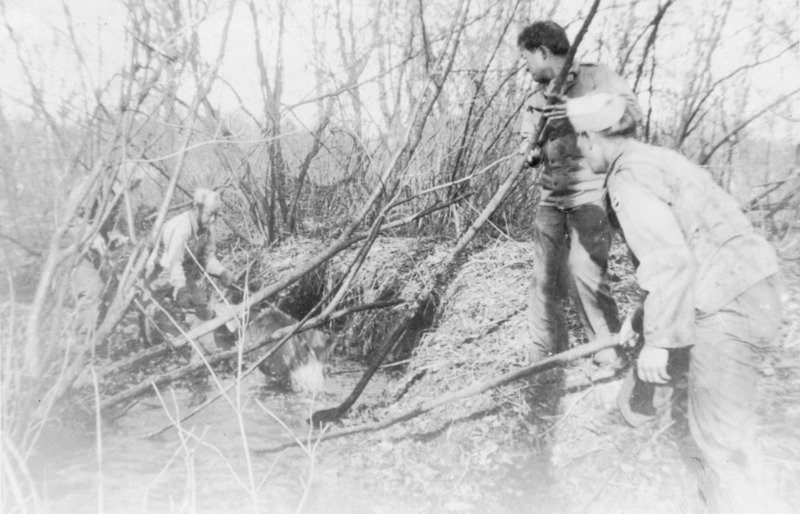 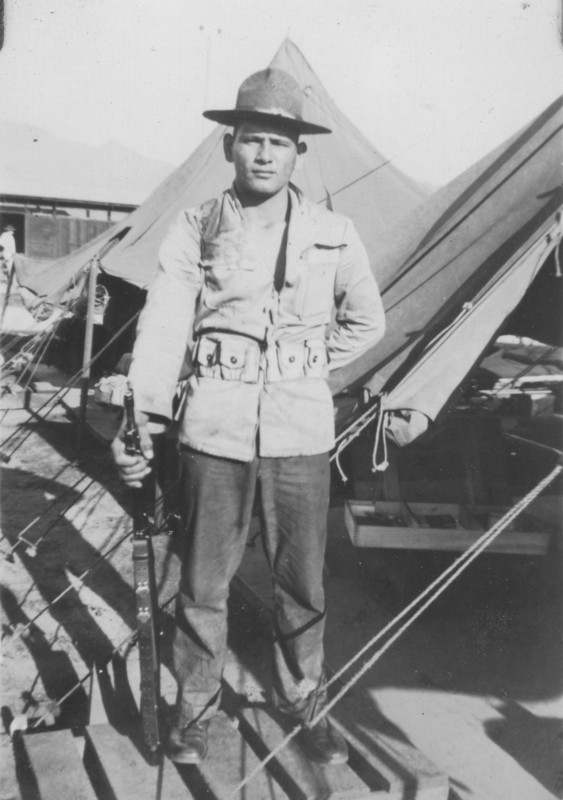 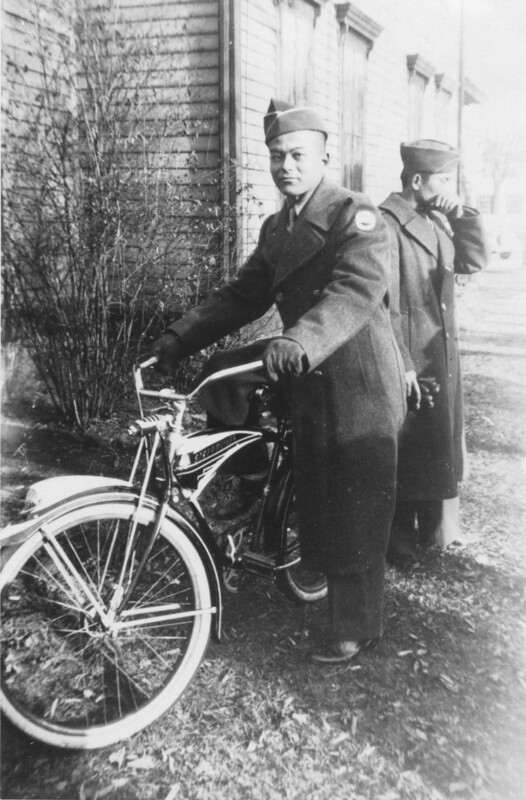 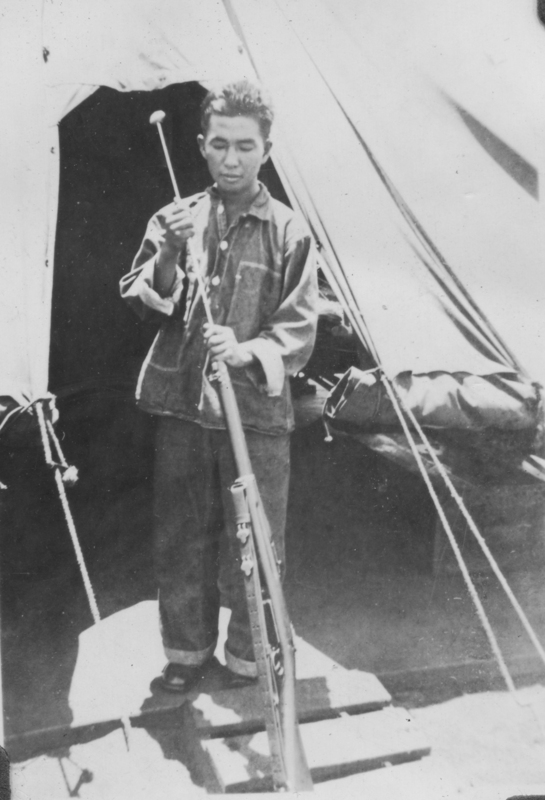 In combat with the battalion in Italy and France, Private First Class Kubokawa was killed in action during the campaign against German forces in the Vosges Mountains – St. 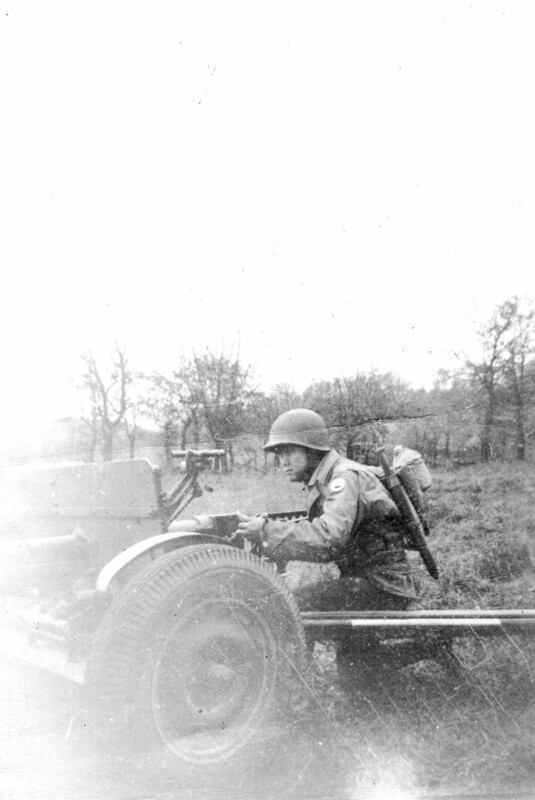 Die, France on November 2, 1944. 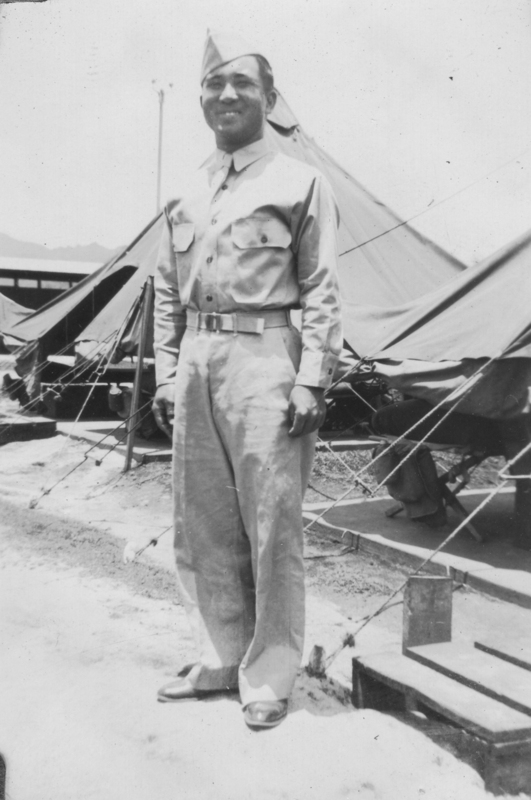 He was awarded the Bronze Star and Purple Heart Medals.